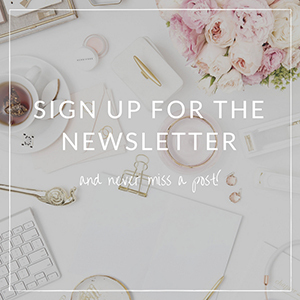 If you are into green beauty, the chances are that you are already familiar with ILIA Beauty. 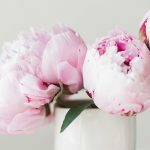 This is one of the well-known eco-luxe brands with a wide range of certified organic, cruelty-free, vegetarian, and absolutely stunning makeup products. ILIA’s hype products are its Illuminators that come in two shades: Polka Dots & Moonbeams and Sway (more like an illuminating bronzer). 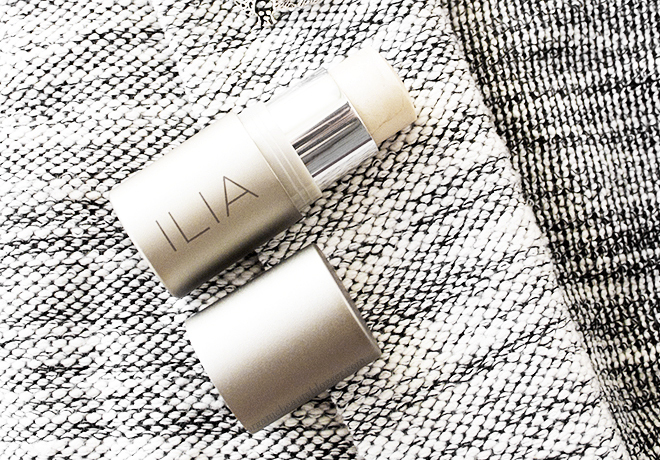 The sleek recyclable aluminum packaging of ILIA Illuminators (and other products as well) looks very high-end. It’s also very compact and easy to carry. It contains nourishing ingredients, such as castor seed oil and rosehip oil, that make the product soft and creamy. ILIA Polka Dots & Moonbeams Illuminator* is a warm/neutral champagne cream highlighter. Despite its creamy texture, it does not feel greasy or sticky. The highlighter is easy to blend in (I use my fingers or a makeup sponge) and has good longevity. I like that it doesn’t contain glitter (many natural highlighters do), which makes it perfect for subtle everyday makeup. 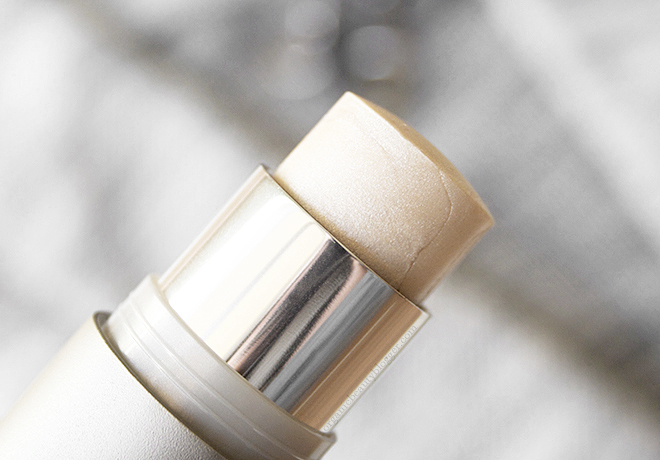 The finish is a subtle metallic glow, which would look gorgeous on any skin tone. Overall, I’m very impressed, and would definitely recommend this Illuminator to anyone who wants a delicate glow, smooth application, and high-quality product. ILIA Beauty Illuminators are available online at Naturisimo with quick and free worldwide delivery or at any other ILIA Beauty stockist near you for $45/£30. 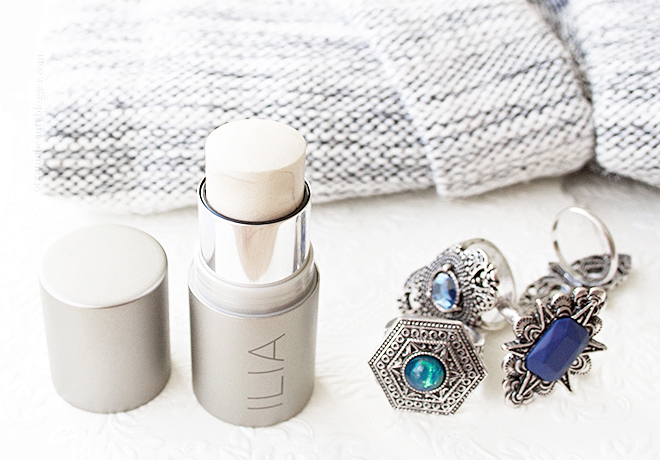 Have you tried ILIA Beauty Illuminators? Which one looks most tempting? This sounds lovely! 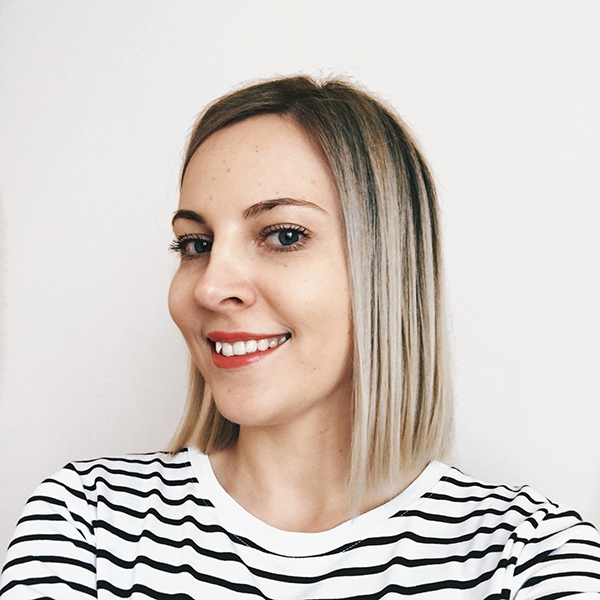 Ilia has impressed me with their lip products and I’d love to try out more from them. I just ordered my first lipsticks from them and this might have to be next 😉 Gorgeous! Their lipsticks seem lovely. What colors did you get?